As more and more people are becoming aware of their health and ensuring they stick with healthy diets and exercises to stay healthy, they're also taking a look at their sleep. After all, it's been recommended for many years that people get at least 7 to 8 hours of sleep a night. However, many people find that, even if they get the recommended amount of sleep, they're still tired the next day. Why? One of the reasons so many people have trouble sleeping at night is because of the comfort of their mattress. For sleep to actually be rejuvenating, it needs to be restful. It's hard to get restful sleep when you're tossing and turning on an uncomfortable mattress or having trouble staying asleep while your partner tosses and turns. For this reason, many people are turning to memory foam mattresses. Memory foam was created by NASA for use in their space shuttles, and the formula for it has been available for quite a while now. Mattress manufacturers took this formula and used it to create a mattress that doesn't have the problems traditional mattresses have. It molds around your body, relieving pressure points instead of putting more pressure on them. It also doesn't allow for the transfer of movement, so you won't feel it when your partner rolls over. 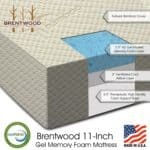 With these benefits, memory foam has become a very popular type of mattress. Unfortunately, until recently these mattresses have been known to release harmful chemicals over years of use. Recently, companies like the Keetsa Mattress Company have been creating mattresses without the harmful chemicals, allowing you a restful night's sleep every night. 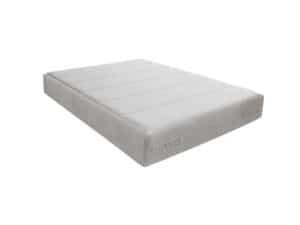 The Pillow Plus Mattress is an eco-friendly mattress made of a combination of specialty coils and an organic cotton mattress top that includes memory foam. This is the perfect combination for a mattress that is both supportive of your body and comfortable. 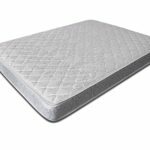 It's created with side and stomach sleepers in mind to ensure they have the comfort they need and includes a 100% organic cotton mattress top for guaranteed comfort and coolness. 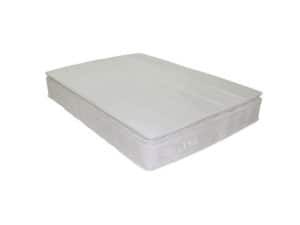 Another memory foam mattress is the Cloud Mattress, which is a firmer mattress. 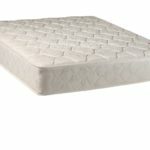 Even though this mattress is a little more firm than the others, it still provides the same benefits as the foam molds to fit the contours of your body. This mattress doesn't have any coils. 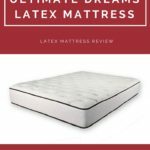 Instead, it's made up of memory foam and other more supportive foams mixed together for the ultimate firmness and comfort. This helps reduce tossing and turning, allowing you to get a good night's sleep. 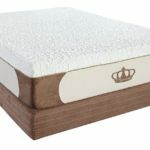 The Keetsa Latex Mattress features independent, trademarked coils for the core of the mattress with a natural latex top. The latex top works the same way the memory foam does, adjusting to conform to your body to ensure maximum comfort. The latex is naturally hypoallergenic, so there's no need to worry about allergies from this mattress. On top of that, the mattress resists the growth of mold and mildew and is anti-bacterial as well. This mattress also features a wool cover, making it naturally fire resistant so it doesn't need any of the traditional chemicals to make it fire resistant. 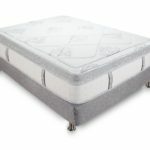 The Keetsa Mattress Company presents the Tea Leaf Dream Mattress as one of their top mattresses. It's also one of their fastest selling, as there are numerous benefits that customers enjoy. 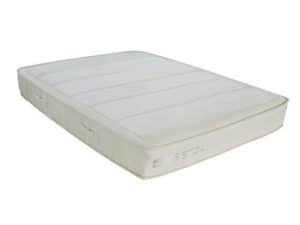 This is their softest mattress and includes a memory foam pillow top to ensure you're comfortable. It's made up of a blend of independent coils and their trademarked BioFoam, making it highly supportive and comforting. 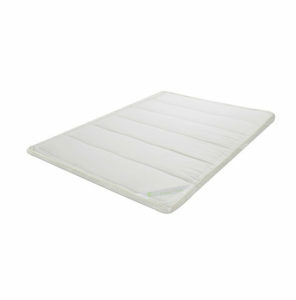 A product made from green tea is imbedded into the mattress to help the mattress remain fresh for many years. If your bed just needs a little extra help and you don't want to buy a whole new mattress, the Keetsa Comfort Layers are a good choice. These mattress toppers go directly on top of your existing mattress to give you added support and comfort. These are a good cheap alternative to extent the life and comfort of your current bed. There are three comfort layers that you can choose from, the Luxurious Comfort Layer, the Basic Comfort Layer, and the Latex Comfort Layer, depending on your needs. All of these come with integrated attachments tohelp keep the toppers from moving at night. Take the time to read more about these mattresses to find out which one is best for you. This depends on the firmness you prefer as well as the way you like to sleep. Some mattresses are better for stomach sleepers, while some are made for back sleepers. Also pay attention to the materials used in the mattress to ensure they'll be comfortable. Features like green tea infused mattresses, mattresses that resist the growth of mold, and that include breathable fabrics are all things to look for as you try to find the perfect mattress. 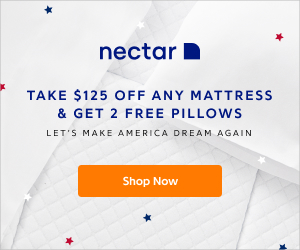 If you're in the market for a new mattress, or you've just been thinking about how uncomfortable your old one is and wondering if you need a new one, don't stick with the same traditional mattress you've been using for years. 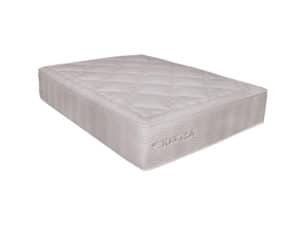 Instead, invest in one made of memory foam from a company like Keetsa Mattress Company. This way, you'll be sure you're going to get the good night's sleep you've been needing. You'll be surprised at just how well you sleep when you have a mattress like the ones listed here.